Discover all our teas flavored with apricot! 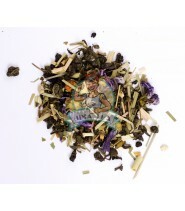 You will find in this selection all our teas flavored with apricot. Whether for an iced tea or hot, no doubt that the apricot will bring to your tea this taste so appreciated by all!